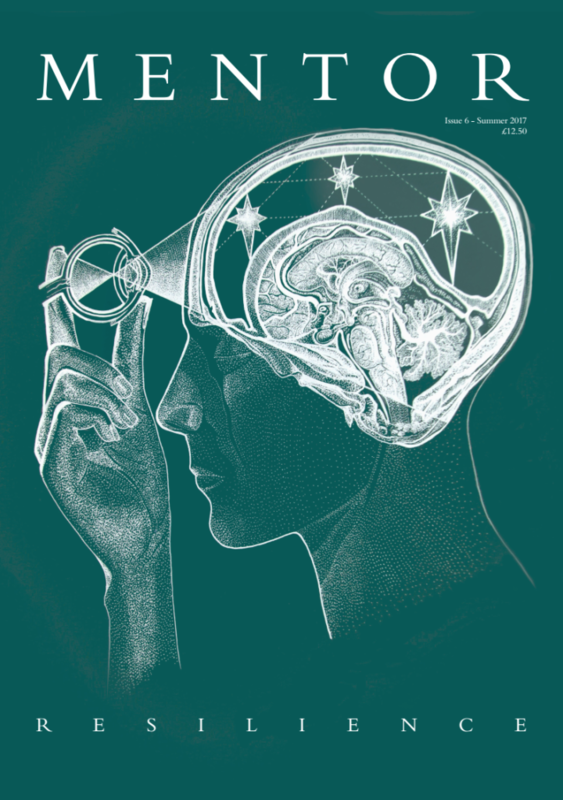 What is the Insight Conference? 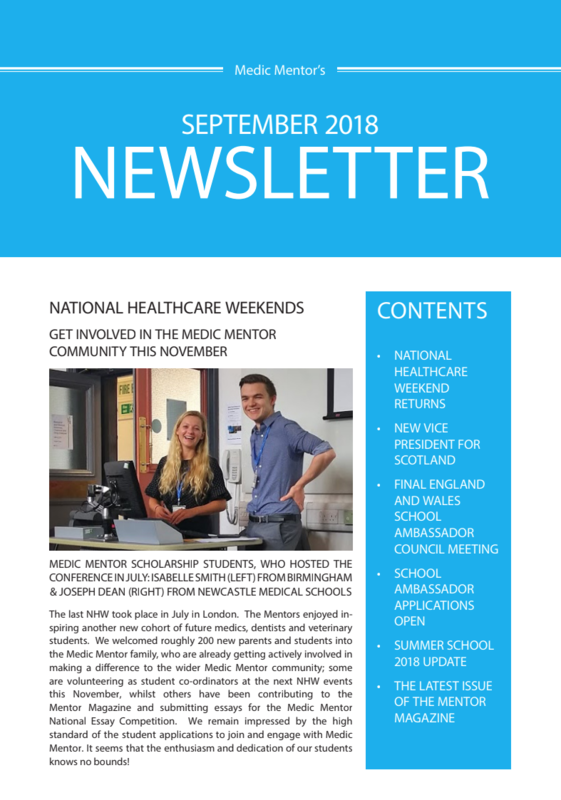 The Insight into Medicine Conference is Day 1 of Medic Mentor’s National Weekend and is the first step for an applying student on their healthcare journey. It is the largest and most comprehensive healthcare careers event in the UK, with 36 conferences taking place in 7 locations involving over 800 healthcare professionals and degree student volunteers and lecturers. We teach roughly 2000 students, parents and teachers at each National Weekend from nearly 1000 secondary schools across the UK. Insight Conferences are career specific and we organise events for medicine, dentistry, veterinary medicine, psychology, biomedicine, nursing & midwifery or pharmacy.. 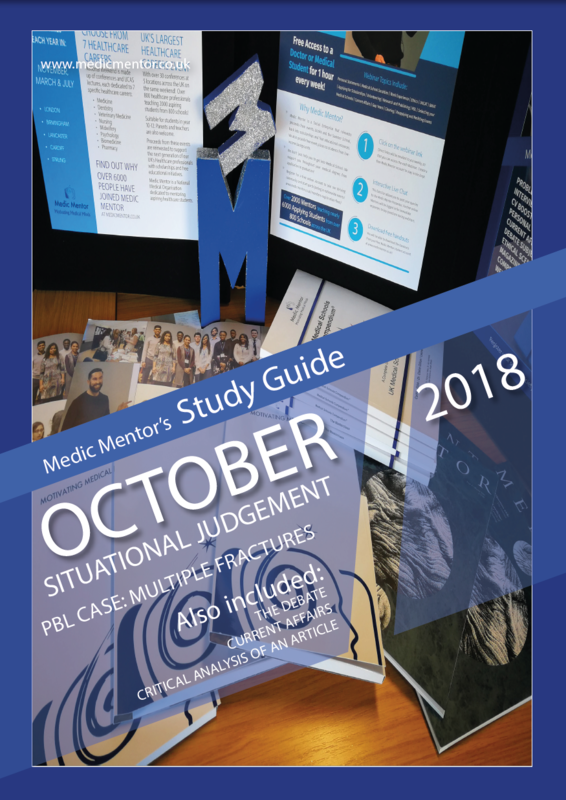 Proceeds raised from these events are reinvested back into educational initiatives that support healthcare students at university, such as Medic Mentor scholarships – which students are eligible to apply for whilst they are at university. Last year, we raised £60,000 which are being offered in the form of 90 scholarships this year. Students from low-income backgrounds and their parents can also attend for free if as part of our student diversity fund. This should mean that students and parents from all backgrounds get equal opportunities to access the same high-quality educational resources and network of contacts. The Insight Conferences can only happen if we work together and enthusiastic professionals and students volunteer. In doing so they make a valuable difference to an applying student (and future colleague) by helping to run an informative event and raise money for future scholarships. We are looking for volunteers who are willing to present and volunteers to help us co-ordinate the conference. Mentors (healthcare degree students and professionals) and applying Medic Mentor students who have already attended both days of National Weekend (aka “Mini-Mentors”) can volunteer for both positions. Please read the details below carefully, and complete the relevant application forms on the bottom of this page. Certificates will be provided for doing an oral presentation at a National Medical Conference (for presenters) and Leadership as a National Conference Co-ordinator (for co-ordinator volunteers). Please note that spaces are limited and therefore, we advise that you apply early. There is no deadline, but we may consider your application for the following National Weekend Events. You can select the dates on your application form. Volunteers will also receive a reference from the Director of Education for their valuable contribution, and getting involved as a volunteer at Medic Mentor events will count towards future scholarship or elective bursary applications. We are looking for presenters to deliver an oral presentation on any of the topics below. Presentations are 15 minutes long, and will require you to create a powerpoint and submit this final version to the Medic Mentor team 2 weeks prior to any conference. If we do no receive your slides by the allotted time, we may re-allocate your presentation slot to someone on our reserve list. Presenters are not required to stay for the entire day, but only their allocated segment, including the panel Q&A that lasts roughly 2 hours. Presenters are welcome to volunteer as co-ordinators too if they wish – please indicate this on the form below when applying. Conference co-ordinators can be made up of Mentors and Mini-Mentors (applying students) and will be carefully selected based on your application’s personal statement. Any degree level healthcare student or professional is eligible to apply. Secondary students from any year may apply, but they must have previously attended both days of National Weekend. No previous experience or training is necessary and you will be sent guidance notes on what to expect, a code of conduct form to sign and return to us. You will be expected to arrive early for a team debrief and be present all day from 8.30am – 6 pm. You can also volunteer as a presenter too if you wish – please indicate this on the application form below. We will be selecting co-ordinators who demonstrate reliability, leadership, teamwork, good communication skills, organisation and an enthusiasm to help others.